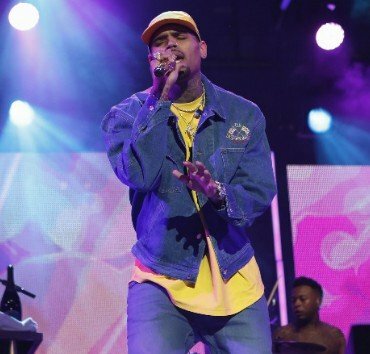 Chris Brown serves as the cover star of Notion magazine’s 71st issue. 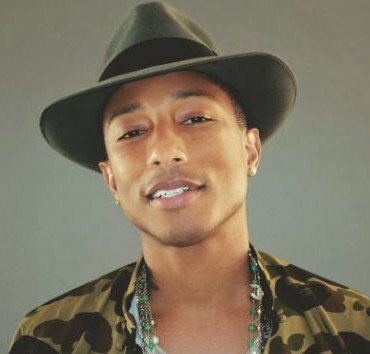 Do Pharrell’s Biggest Songs Start the Exact Same Way? Pharrell seems to have discovered a formula for making chart-topping hits.